Are you planning your first ever trip to India as a solo traveler but wondering whether it would be a safe journey or not? Are you worried about finding yourself in a mess, and scared to step out of your comfort zone? Well, it’s a common thing that people would search online – ‘Whether India is safe to travel?” and due to some uninformed resources, people believe that India might not be the safest country for solo travelers. 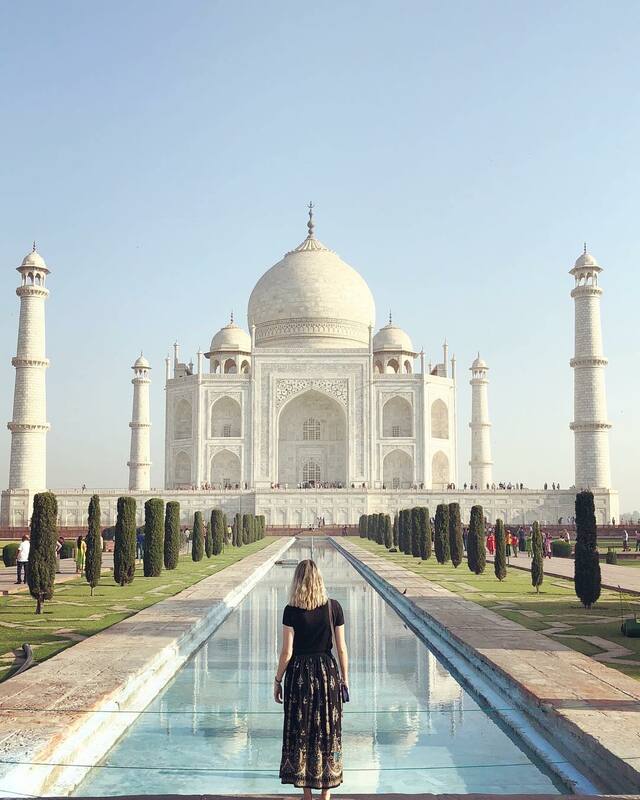 If you trust me, then let me tell you that traveling to India is not at all a risky affair. All you need to do is have the courage and go for it. The only way to know what a solo travel in India feels like is to experience it all by yourself. 1. Volunteering India will always be there for you! While volunteering in India, traveling through a legitimate organization is always better. There’s a reason why volunteers have always chosen to travel with Volunteering India. As an organization, we will take care of your safety & security(24/7) and will leave you free from all sort of travel hassles. From your accommodation, food to excursions and other activities, each and everything will be managed by our efficient country coordinators. 2. Know that you’re not alone. You might step into this country alone, but not even for once during your entire journey will you feel lonely. Think for once, India is a country where you can make friends by the wink of an eye! And just like you, there will be many other travelers from different parts of the world taking up a solo volunteering trip in order to make a difference & explore India. Interacting with them will give you the opportunity to make friends from all corners of the world. And by the end of your trip, you will be having friends from all over the world! You will come to know about their different cultures, languages, lifestyles and many more. 3. Be confident while on the roads. If you are confident about yourself, then none can bother you! India is a friendly country in general, and most of the people you’ll come across will be warm and friendly. But in case you find yourself in an unpleasant situation, don’t be scared to raise your voice. You’ll always find genuine people around you, who’ll be honest and sincere enough to stretch out helping hands. Always have a positive and confident attitude, look into people’s’ eyes while talking, keep your fears away and you’ll be absolutely fine – there’s no need to worry! 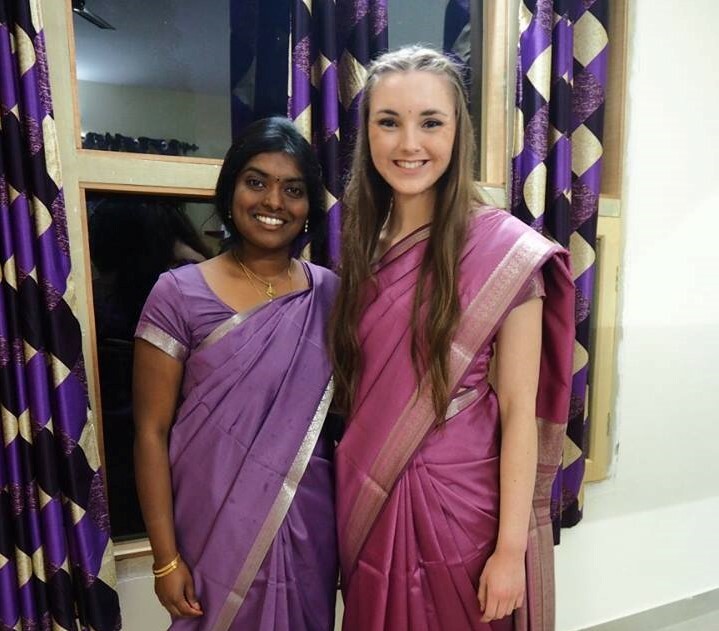 During your volunteering journey in India, consider wearing Indian attire such as a kurta (long, loose fitted attire) or salwar suit, or something which can easily be picked up once you arrive at local markets. This goes without saying but deserves repeating – India is a conservative country, so be respectful of that by covering your shoulders and legs. Make sure to dress moderately while you are traveling on a local transport. 5. Keep an eye on your belongings. Know that your safety depends largely on you, and in case you neglect your own belongings, no one else will be responsible for protecting them! Keeping your belongs safe is one of the important factors that you need to keep in mind while traveling solo. Do not bring any of the expensive possessions as you won’t be needing them during your entire trip. Organize all your important documents in a folder, and leave them at your accommodation. Don’t carry too much cash while traveling. 6. Avoid hanging out with strangers after dark. We would suggest you not to hand out with strangers after dark. If there’s an invitation for a dinner party, make sure to ask your coordinator and seek permission. The best option would be to take your fellow volunteers along with you – take way, you won’t be alone and you’ll have a favorable company! Also, avoid going to faraway places all by yourself – places about which you don’t know much! It’s always better to do a proper research, before planning your trip, rather than ending up in some sort of trouble. 7. Be prepared for mass photo sessions! It’s a common circumstance that every foreigner usually faces during their India trip! Whether it’s at the volunteer placement site, or at a market, or while walking on the streets – you might just find people showing eagerness to get a selfie with you. 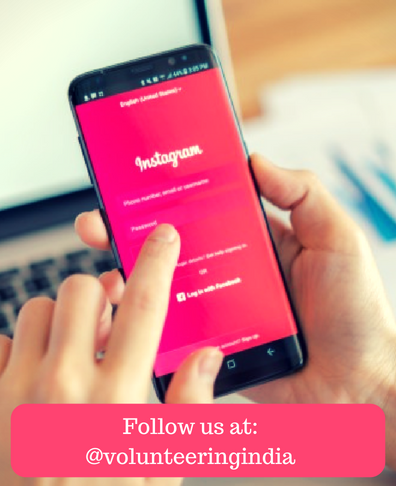 It is totally your choice whether you wish to get clicked or not, but know that mostly, it would not involve any harmful purpose. If you don’t want to get clicked, politely smile and say ‘NO’ and walk away. 8. Learn a few local Hindi words & phrases. Having a basic grip on the local language can always prove to be beneficial to you. Before your kick-start your volunteering journey with us in India, there will be a detailed Orientation Session where you will be told about the commonly used words and phrases, that can be extremely helpful during your entire stay. You can make good use of your knowledge as and when necessary, in order to surprise the locals! You can get a good deal from an autowallah by bargaining in Hindi, as well as understand whether someone is talking about you or not! It would be even better if you can download Google Translator on your smartphone and use it whenever you think it’s necessary. Traveling to India isn’t a scary affair! So, if you have been making plans to visit India, then this is your chance to enjoy the best of this incredible country and travel differently. This solo trip to India will give you hope, happiness, experience, understanding of the Indian culture, and an opportunity to make a difference by contributing directly towards the lives of the unprivileged people. In case you need to know more about the volunteering programs available in India, or you have any doubts in mind, you can simply write to us at [email protected] and our Program Advisors will get back to you!